MELBOURNE/LAS VEGAS. Tuesday, September 23, 2014. World Series of Poker Asia-Pacific returns to Melbourne, Australia in two weeks for its only international stop of 2014 from October 2-18, 2014 with 10 WSOP gold bracelets on the line – and the race for WSOP Player of the Year still hanging in the balance. 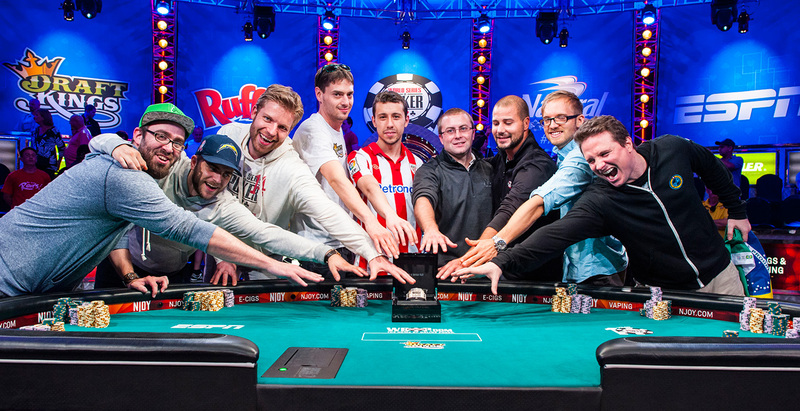 The first eight WSOP gold bracelet events will have their final tables live streamed worldwide online via WSOP.com. 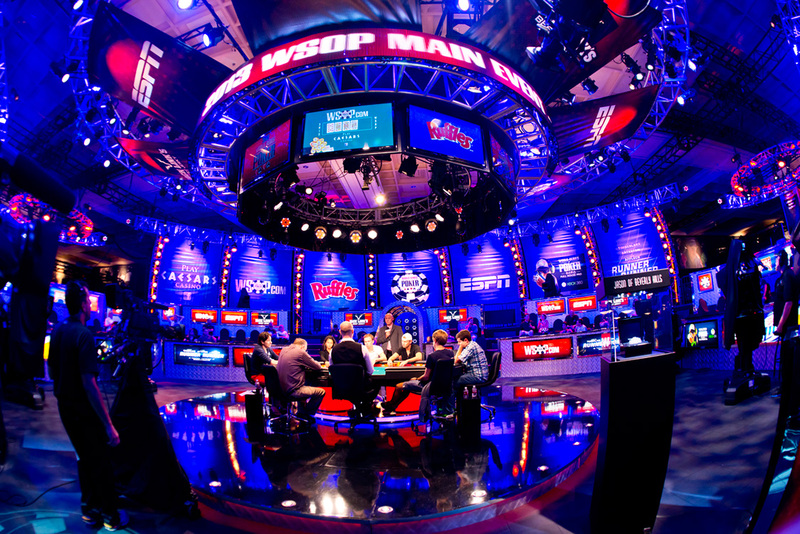 Plus – an international poker event first – the WSOP APAC Main Event and $25,000 High Roller event will both be shown in the U.S. and Australia on ESPN television with hole cards on a 30-minute delay. On October 17 (High Roller) and October 18 (Main Event) ESPN televises every hand of final table action beginning at 3 pm local time, marking the first time in Australia that a poker event has aired the same day it is contested. Some of the game’s biggest names are expected to be Down Under competing including: Phil Hellmuth, Daniel Negreanu, Phil Ivey and Antonio Esfandiari. Both Negreanu and Ivey captured bracelets at the inaugural WSOP APAC in 2013. 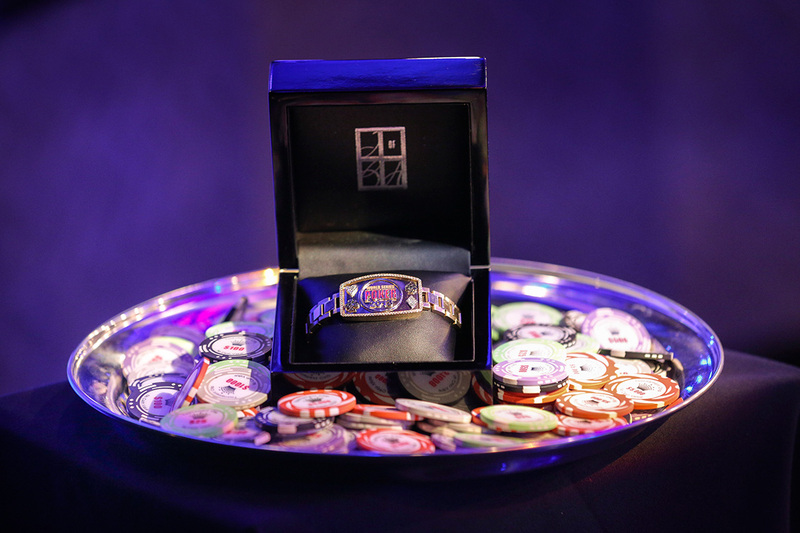 “With 10 gold bracelets on the line and video of every event, we are thrilled to be at Crown in Melbourne to finish what has been an exceptional year for the WSOP,” said WSOP Executive Director Ty Stewart. All WSOP APAC gold bracelet events will keep registration open through the start of Level 7 with the exception of Event #5 ($5,000 Pot-Limit Omaha) and Event #8 ($5,000 8-game Mix) which are open through Level 10, which happens to be the start of Day 2 play. Event #10, the High Roller, will also have a later registration, open until 4:15 pm on Day 2, which is Level 12. With some brand new events planned and price points ranging from AUD$1,100-$25,000, players of all levels will be welcomed to Crown Melbourne, Australia’s leading integrated resort, to partake in a high stakes poker festival featuring plenty of side events including satellites, cash games and tournaments in the expansive and comfortable 70-plus table Crown Poker Room. The streams will be seen exclusively on WSOP.com. Scheduled start times are 12:10 pm daily from October 5-12, assuming they have reached the final table by that time. WSOP.com will employ a four-camera, announcer-free stream. These streams will feature the audio from the tournament director’s microphone. All of these WSOP.com live final table web streams will be with a five-minute delay and without hole cards. These will appear exclusively on WSOP.com. *All times local in Melbourne, Australia. Subject to change based on pace of play/reaching the final table.